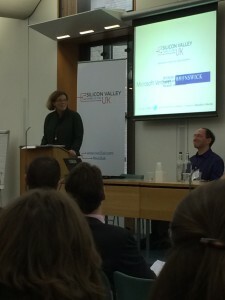 Now in its 12th year Silicon Valley comes to the UK is an annual event organised by Sherry Coutu CBE and Janet Coyle. Traditionally, during the autumn a group of well-known, well respected venture capitalists and technologists from the Valley descend upon Cambridge, Oxford and London. 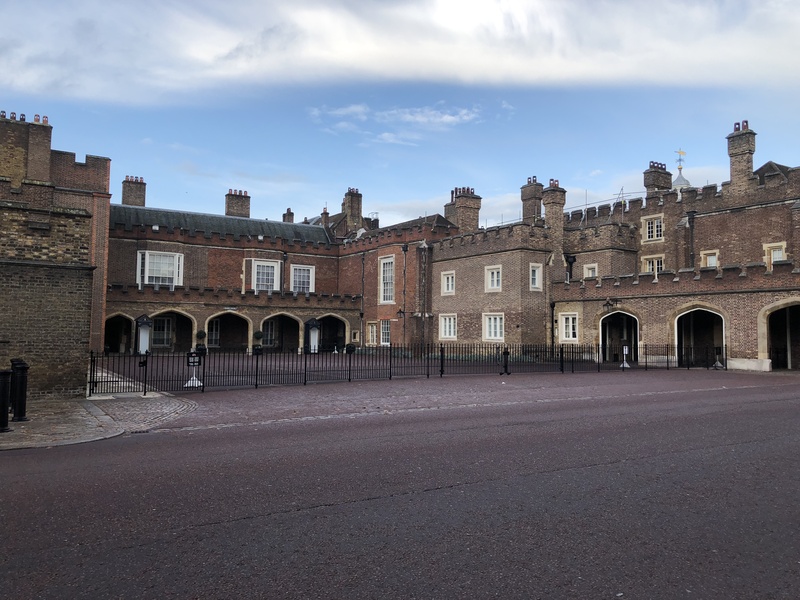 Whilst attending Tech Nation on tour in Leeds at the ODI I met Sherry Coutu and she kindly invited me down to London to the CEO Scale Up event at St James’s Palace the residence of the Duke of York. Travelling south from Leeds I journey down to a few business meetings in Birmingham before arriving at London Euston. 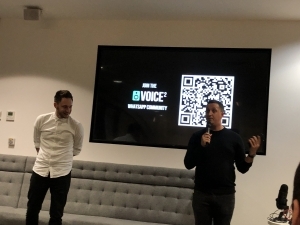 When I eventually checked into my hotel not too far away from St. James’s Park I suddenly realise that there was a Voice2 meet up being held by James Poulter at the brand agency VCCP in London’s Victoria. With 20 minutes to spare I walked across to the meet up which was thoroughly enjoyable including Gianfranco Chicco of the Webby awards the equivalent of the Oscars but for the Internet. The agency VCCP also showcased their recently launched NSPCC Alexa skill featuring Geri Halliwell and her daughter talking about e-safety issues. The Alexa skill is called “Parents versus Kids” and through gamification helps educate young people on the risks of the internet. The morning after the walk from the hotel to the palace was only 10 minutes so I navigated through the beautiful Saint James’s Park with the autumnal leaves. SVC2UK kicked off with a fireside chat between Cal Henderson the CTO of Slack and Sherry Coutu. Cal explained how their failed gaming business was shutting it’s door and making staff redundant. Whilst developing their Game Neverending they create an internal communication tool called Tiny Spec later to be know as Slack. Slack has gone on to be the fastest growing enterprise software of it’s type creating a whole new business software category. Cal spends a lot of his time hiring and Slack’s values are important in the hiring process. Slack like people who are smart, hard-working, humble and collaborative. Now with 8 million users and 3 million paying users clearly Slack have got something right. 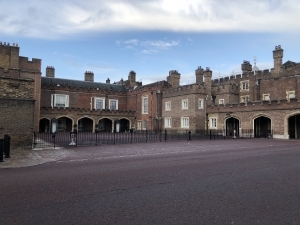 75 scale up companies with an average growth rate of 418% were represented in the workshops at the palace. The first workshop was on internationalisation and was chaired on our table by Kate Dutton of GBX a British consultant who now lives in the Bay Area. GBX is the c-suite community for British entrepreneurs, investors and senior tech executives based in Silicon Valley. One entrepreneur suggested having a presence in a market by paying a representative on demand by the hour. This would ensure you kept costs to a minimum whilst portraying a local presence on the ground. Many tech startups these days start global because software on the internet is not constrained by international borders unless it’s the great wall of China! In the second workshop mentor Mark Blair discussed issues around business funding and talent management. 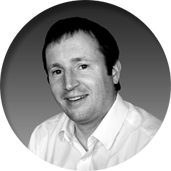 Mark had spend the last 20 years scaling up businesses in Asia Pacific and had just returned to the UK from Australia. Currently, Mark is an international Vice President at Brightcove a leading Video platform. Quite a lot of time was spent discussing the idea of advisory boards. In order to have an advisory board shadow shares can be paid for equity and a stake in a business. In return it’s important that entrepreneurs front load the expectations when appointing senior executives. Clarity for the accountabilities and cadence of advisory input needs to be agreed. Some of the most successful tech entrepreneurs simply don’t have the time to advise so it was suggested entrepreneurs might get coaching from tier two mentors. On the issue of talent management Saul Klein Partner at VC LocalGlobe discussed that we should watch out for the small things. When interviewing a candidate do they open the door for people, do they say please and thank you. Keep an eye out for the small things that make all the difference. Susan Alzner of shift7 had a more brutal way of ensuring the company values are lived. Susan spent eight years at the United Nations building out teams and she had a rule for when staff crossed each other’s path‘s and didn’t play as a team. Susan would simply fire people at the first instance of this happening and would therefore set a very high standard on her expectations. A little extreme perhaps but I guess this is how important teamwork is if you’re going to build world-class organisations. Not everyone will agree with a zero tolerance policy like this but what all people were agreed on was the need for the living of company values to maintain a winning business culture. All attendees where given a copy of Reid Hoffman’s scaling up booked called Blitzscaling which I have just finished reading and would recommend people listen to. Finally, I met author Jeetendr Sehdev who wrote the “The Kim Kardashian Principle” and is based in Los Angeles. Jeetendr is originally from the UK and was a student of both Oxford and Harvard. The Kim Kardashian Principle talks about the need to be authentic, when promoting yourself, a product or brand. Consumers prefer people who are imperfect and people who show themselves to be themselves connect better with their social media audiences. Kim Kardashian must be doing something right with 60 million followers on Twitter and a global following. Silicon Valley comes to the UK again didn’t fail to disappoint. 8 years after my first visit to SVC2UK at Queens College Cambridge, St. James’s Palace London provided an opportunity for ambitious entrepreneurs to meet people who have made it. After all, Sherry and Janet want entrepreneurs to scale up their businesses and then become philamprothists hence giving back to society by mentoring the start ups of the future. We hope the connections gained and insights given will help Sound Branch on it’s journey to scale up. 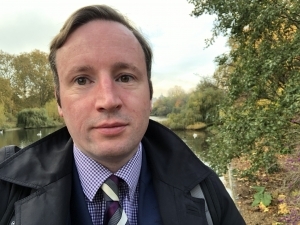 This entry was posted in SVC2UK and tagged St James's Palace, SVC2UK on November 12, 2018 by Sean Gilligan. Sherry Coutu has pulled off another excellent year for Silicon Valley Comes to the UK. 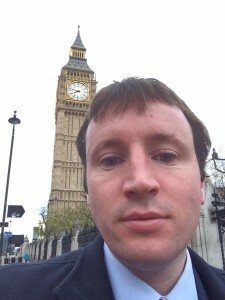 I was lucky enough to attend the Houses of Parliament and listen to thought leaders from around the globe on what they see as the future of education. There were some great speakers including Diane Tavenner (Summit Schools), John Katzman (Noodle Education), Mike Keller (Stanford Library), Ben Nelson (Minerva Project), Louise Rogers (Times Educational Supplement), Eben Upton (Raspberry Pi) and Conrad Wolfram (Mathematica). I found Diane of Summit Schools particularly interesting. Summit Schools in California are re-imagining the classroom. Mathematica explained the importance of teaching Maths through coding. Conrad explained that coding is to Maths what composing is to English. Webanywhere are running some computer coding workshops for free in collaboration with Bradford University. You can visit our Codeanywhere site to learn more. In addition, you can learn more about Silicon Valley Comes to the UK at the SVC2UK website. This entry was posted in events, flipped classroon, online learning and tagged codeanywhere, Flipped classroom, Mathematica, Raspberry Pi, Sherry Coutu, Silicon Valley comes to the UK, Summit School, SVC2UK on November 7, 2013 by Sean Gilligan.